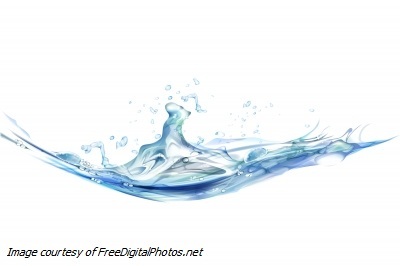 Home » Alternative Treatments & Natural Remedies » Are You Drinking Enough Water? Are you feeling thirsty most of the time? 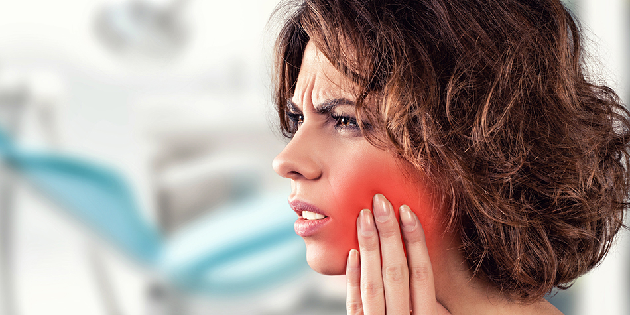 Do you feel that you have dry mouth all the time? My best bet is that, if you have RA, you are most likely NOT feeling thirsty most of the time. And you have dry mouth at all times; probably even think that you can survive without water for more than 3 days in a desert. Hmm, you definitely sound very strong, but do you ever pause and think for a second if this is really a sign of good health? Are you not supposed to feel thirsty for not sipping a drop of water throughout the day? Dr. F. Batmaghelidj doesn’t think so! He is going to say that you have a serious dehydration issue to deal with. In his first self-help book “Your Body’s Many Cries for Water ” in 1992, he stated that a ‘dry mouth’ is no longer the only indicator of body thirst but a body also signals its dehydration by production of pain. These pains are associated with many degenerative diseases such as arthritis, asthma, lupus and multiple sclerosis (MS). This philosophy of water healing is probably fairly new to many as it reflects a whole new paradigm shift through new scientific truth and level of thinking about the human body. Dr. Batmanghelidj discovered the healing powers of water when he was placed in the infamous Evin Prison as a political prisoner for some two years in 1979 during Iranian Revolution. 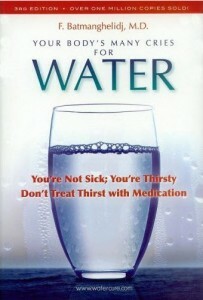 For more information on Dr. F. Batmaghelidj’s book on the healing power of water, you may visit http://www.watercure.com. 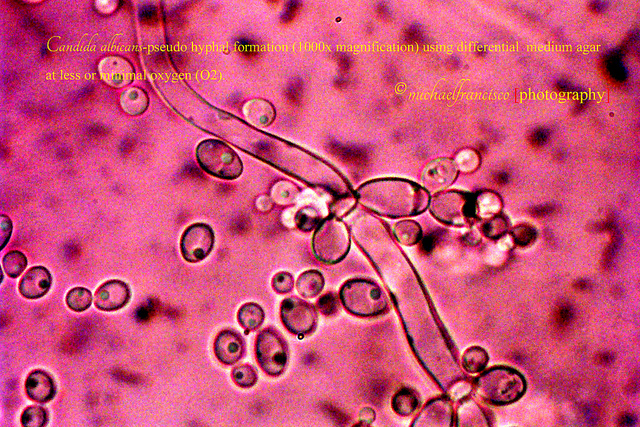 Initially, for rheumatoid arthritic joints and pain, that cannot be easily identified as infections or other exact known causes, should first be viewed as sign of regional thirst signal of your body. 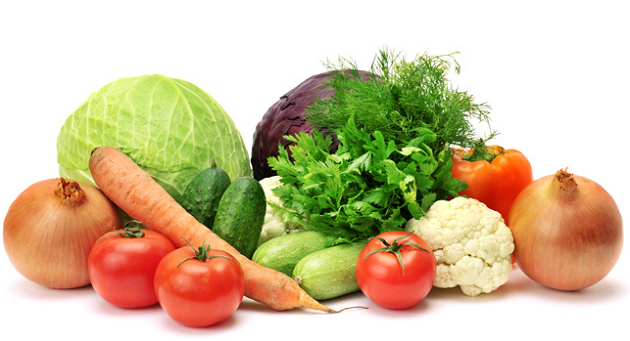 To avoid joint deformity, it is crucial to take joint pain seriously and pay attention to our daily water intake. Anyway, what is there to lose by drinking more water? It is best if it works, and you regain your strength. Well, the worst that can happen is that it doesn’t work and the pain persists; and you are still continuing on whatever treatment regime you are working on right then. Water is the basis of all life including our body. Let’s these numbers tell you how much water can be found throughout the body – our lungs (90%), blood (82%), muscles (75%), bones (25%) – just to name a few. A good health is correlated to the quality and quantity of the water we drink. If the saying ‘You are what you eat’ is true, it should be fair to also say that ‘you are what you drink’. Our body needs a minimum of six or eight 8-ounces glasses of water daily. Thirst must also be satisfied at all times. A dry mouth is the last outward sign of dehydration as thirst perception deteriorates with age. If you are thirsty, your cells are already dehydrated. If you produce colourless urine (except for colouring due to intake of supplements such as Curcumin, etc), you can be considered well-hydrated. Good Tip: Every day, you should be drinking half of your body weight in ounces. In other word, if you weigh 100 pounds, you should be drinking 50 ounces of water a day. Drinking water must start in the morning upon awakening because that is when you are most dehydrated. Ideally, do not go more than 20 minutes without sipping water. Quality of drinking water is of crucial importance as well. Personally, I will not recommend drinking directly from tap water because very often, you can easily find proofs of chemicals and heavy metals contamination such as lead and fluoride as well as other pollutants in the water. By drinking water, I mean plain water and do not mean to say beverages that are carbonated or caffeinated. Water must be pure and free from chemicals conditioning and all contaminants. 7 Healthy Water Options: Includes 4 ionized alkaline water presets (pH 7.0 to 11.0 and ORP 0 to -840); purified water (filters without changing pH); plus 2 acidic water presets (pH 4.5 to 6.5 and ORP 0 to +1000). FDA Approved Plastics: All of the internal plastics components through which your ionized water is filtered are constructed from FDA approved safe plastic. Advanced 7-Electroplate Design: 7 platinum coated titanium, long-life, durable, energy-efficient plates. Activated Carbon Filter: State-of-the-art water filter removes chlorine, benzene, trihalomethane, radon, pesticides, VOCs and hundreds of other harmful pollutants found in tap water. Cleans Itself: Unit reverses polarity after each use and auto-washes it’s plates after every 10.5 gal. of use. 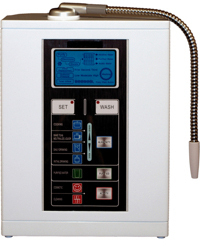 Ultra-Responsive Touch Controls: Easy-touch control panel makes varying pH levels or altering other water ionizer settings a breeze. Intuitive Backlight LCD Screen: Changes color to denote pH setting and displays electrolysis activity and flow rate; self-cleaning and filter replacement indicators; Oxidation Reduction Potential (ORP); and water levels. Electronic Testing Labs (ETL) Certified: All our water ionizers are ETL certified safe by independent testing laboratories. 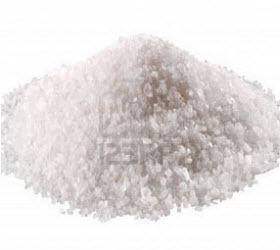 I will also not stop short of giving some credits to salt, for being another important ingredient for good health especially true for people with autoimmune disease like RA. 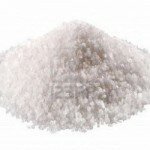 Salt has been known for its medicinal value since ages ago. 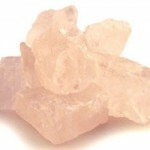 For its anti-bacterial properties, I regularly use sea salt or Himalayan salt to create saline for nasal congestion. 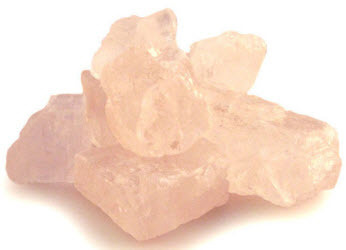 Sea salt and Himalayan salt contain about 80 mineral elements that the body needs. As a rule of thumb, all you need is a maximum of about a quarter teaspoon for a quart of water on a daily basis. The connection between kidney and joints has also been documented in Oriental healing. Chronic pain is typically a result of blood stasis, which is poor blood circulation in the joints in an arthritic condition. If blood circulation is good or flow of ‘Qi’ is smooth, by principle of Chinese medicine, there should be no chronic pain. Kidneys guide water, and it contributes to the function of eliminating acid waste products and assists in maintaining proper PH of the body through reabsorption of sodium, calcium and other mineral salts into the plasma. Acid waste in the body are Yang toxins because they cause inflammation; while sodium, chloride, potassium and other minerals which help to maintain homeostasis are Yin. Therefore, within kidneys themselves, these Ying and Yang qualities are manifested. Chinese medical theory maintains that the flavor of the kidneys is salty. It places importance of assigning salt to the water element. Often, we hear about salt being used as a conductor in TCM formulas by Chinese herbalists who recommend a pinch of salt to be taken with lukewarm water when taking pills. 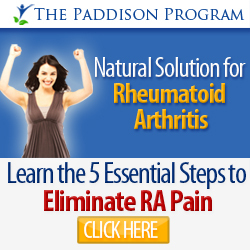 RA is an autoimmune disease that involves self-attacking of our immune system on the membrane of the joints. With RA, usually the associated rheumatoid factor (RF) in the blood is out of range or abnormally high. 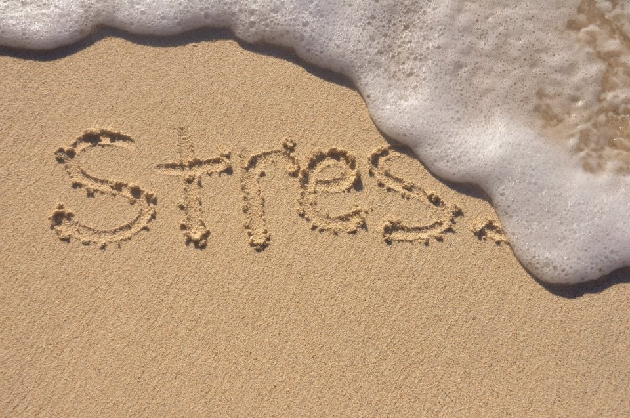 In TCM, emotions also play a central role in disease process. The body and the mind cannot be separated. It is said that the blood represents our love that is taken around our body including the joints and as we find that the blood is carrying something that it should clear either through kidneys or liver, it implies that there is something that we do not want to get rid of, we want to hold onto it. In other word, from an emotional perspective, kidney is closely concerned with matters that relate to fears with focus on relationships, for example, emotional pain, devastating grief and so on. This illness means that movement and change becomes very limited, and so are our joints. They become rigid and painful. Fear is a double-edged sword. It either mobilises you into action or immobilises you into inaction. And by this, you can now understand the intricate connection between the kidneys and the joints – that is the ability to open up and move on with life. The reason that I am putting up this piece of article is because I am a walking testimonial of all the above. For the past decade, I couldn’t even remember when my thirst signaling mechanism had stopped working.Perhaps, I had been too preoccupied with what I was doing that I practically ignored and disregarded the signal of thirst. I can basically live through a whole day on three glasses of water only – one at breakfast, one at lunch and one at dinner. Feeling proud of this ‘strength’, I boasted about how I can be the last survivor if I was left in a desert with others without water at all. So much for disregarding the importance of water for good health. As I mentioned in a post earlier on the reason behind the cause for my RA, I talked about my emotional loss that triggered the onset of my RA. It was an unfortunate miscarriage incident. If you have read this far, by now, you can almost figure out the emotional aspect of kidney-RA connection and its linkage to understanding the reason why my immune system isn’t attacking any other parts of my body, but it chooses my joints! Help yourself. It is easy! Just remember to drink more water. If you are committed to a healthy lifestyle, make drinking enough natural water a habit in your life. It won’t take long for you to feel the benefit. Do you already know the importance of water for maintaining general wellness? The rationale of drinking alkaline water is to undo the acidity of a sick body. However, the use of alkaline water for treating chronic illnesses has invited many debates over time. If you have any experience and stories on this topic, please share with us. 1Pingbacks & Trackbacks on Are You Drinking Enough Water?